WikiLeaks founder and journalist, Julian Assange, has marked the third year spent in detention in UK under constant threat of extradition to Sweden. 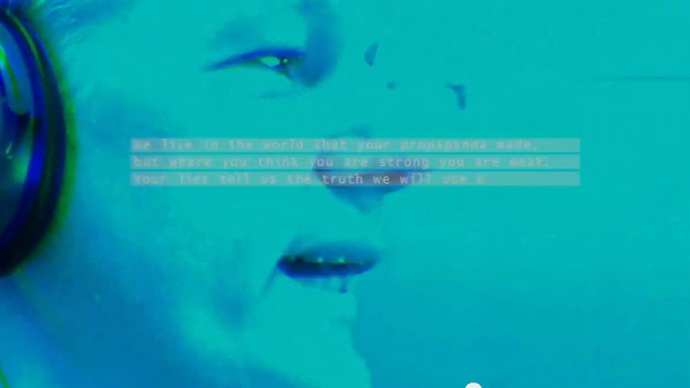 On December 7, 2010 Assange was taken into custody after voluntarily attending a British police station. He spent 10 days behind bars, before being released on bail with a residence requirement at Ellingham Hall in Norfolk, England. The journalist is wanted for questioning in Sweden in relation to a sexual misconduct investigation, which he labeled as politically motivated. Swedish authorities’ repeatedly refused to question Assange via video conference or personally in London, pressing for an extradition to Sweden. 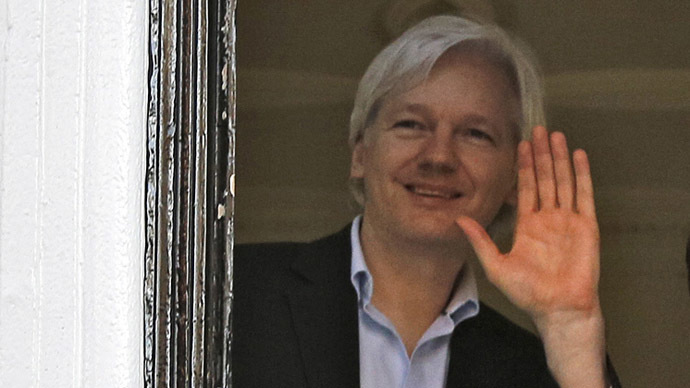 After the British Supreme Court upheld the WikiLeaks founder’s extradition warrant in June 2012, he found asylum in the Ecuadorian Embassy in London where he remains in a five square-meter room. 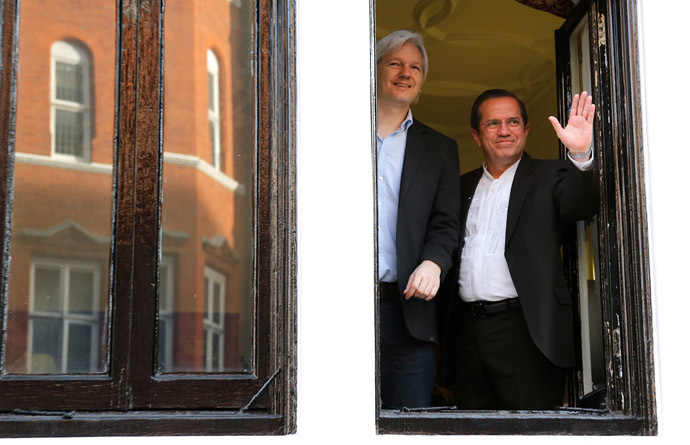 The move sparked a standoff between Ecuador and the UK authorities, who even mulled raiding the embassy to arrest Assange, but the threat was never fulfilled. “It’s now totally up to Britain, Sweden and Europe to resolve the situation. Britain is quite capable of granting a safe passage from the country to Assange, just the way it should do,” Ecuador’s President, Rafael Correa, said during his visit to Russia in October. The UK authorities made it clear that once the journalist leaves the embassy he would be handcuffed and handed over to Sweden, which, Assange believes will in its turn extradite him to the US. 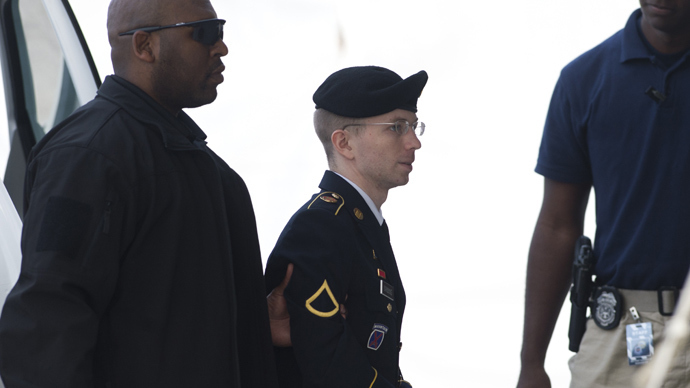 The WikiLeaks founder fears he may face death sentence on espionage charges in America for releasing thousands of classified US diplomatic documents, including files about the wars in Iraq and Afghanistan, obtained from private, Chelsea Manning, in early 2010. Unnamed US officials, who were cited in the Washington Post article in October, claimed there was no sealed indictment against Assange over publishing top-secrets American documents, but speculated he might face computer fraud charges. While remaining on house arrest in 2012, Assange hosted a political talk show, which was broadcast on RT. 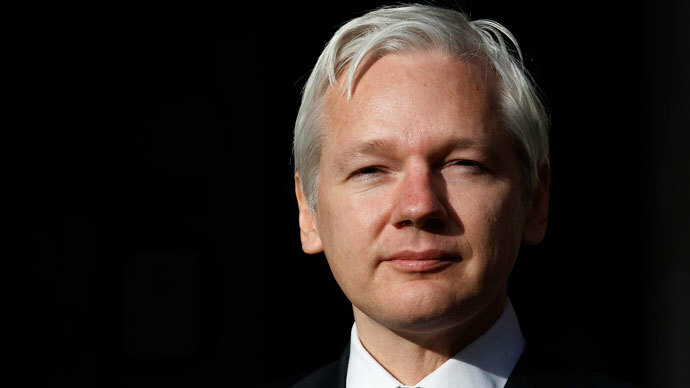 In March 2013, the 42-year-old has launched the WikiLeaks Party in Australia and announced his plans to run for the Senate in his home country. But the election turned out a disappointment for Assange as he only garnered 8,016 ballots or 0.24 percent of the Australian vote. In his latest interview with RT this October, the WikiLeaks founder said he saw positive signs that his confinement in the Ecuadorian embassy may be over in the near future. 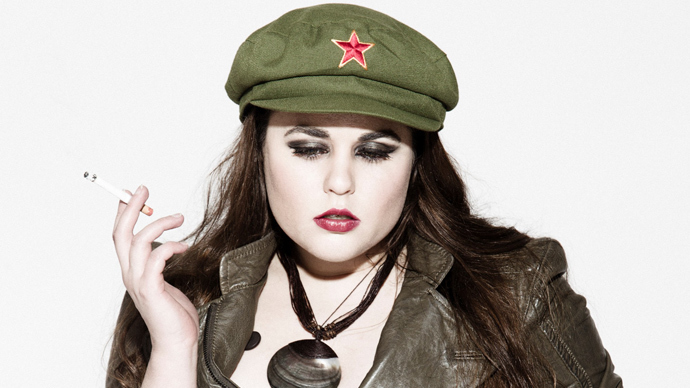 “It's a political, diplomatic, legal mix. I think in a reasonably short time frame – year, year-and-a-half actually, there are some good signs that there will be a resolution. That time is on my side in this situation, because as times goes by, more of the facts of the situation are coming out. We've been filing criminal cases in Sweden, in Germany, in relation to intelligence activity against the organization there,” Assange said. “So I think the position of the some of the players involved is becoming aggressively more untenable as time goes by. And we have seen even the Conservative Lord Mayor of London Boris Johnson denounce the expenditure of the police outside this embassy spying on me. He said that now this money amount to $10 million and should be spent on frontline policing, what police are meant to do, not ringing this embassy,” he added.